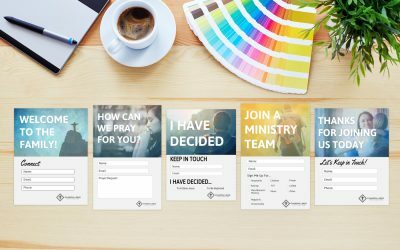 Looking for professional design resources for your church that won’t break your budget? 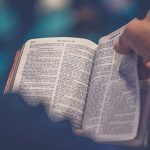 At Ministry Voice, we understand how important the ministry of your church is. 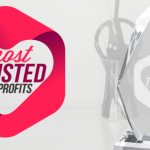 Our free design resources will help free up your financial resources while still allowing you to communicate with excellence. 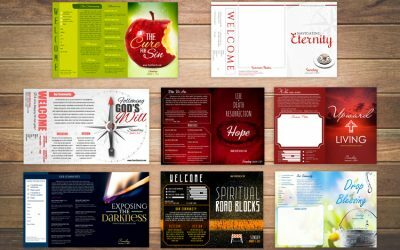 We’ve designed church bulletin templates, church bulletin covers, church connection card templates, church logos, and other church graphics all with the goal of helping you communicate effectively with your congregation, community, and beyond. All graphics have been designed by professional graphic designers and most can be customized in either Adobe Photoshop, Microsoft Word, or Adobe Illustrator. 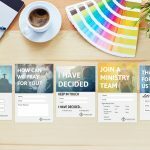 Browse below to find professional graphics created by Ministry Voice specially for your church!